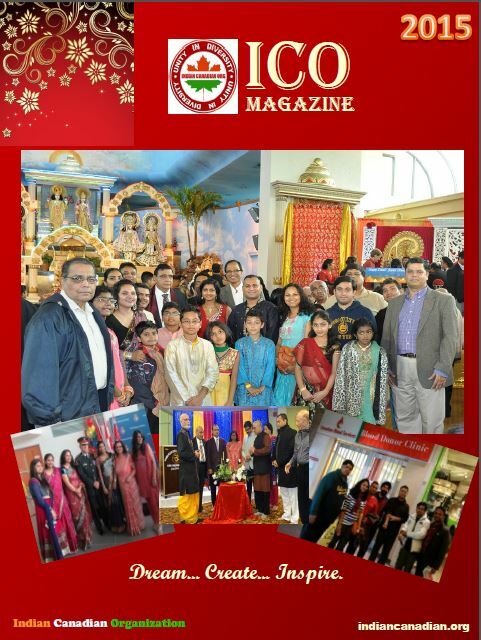 Indian Canadian Organization organize various events and programs through out the year. All our programs are gear towards building community event and have fun!. We also have programs for social cause and building integration with mainstream society.